eMachineShop makes it easy to design and order custom parts with black oxide. 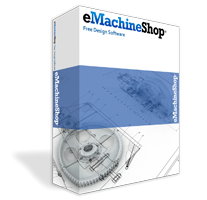 Simply download the free CAD software, design your part, select the desired finish and order online. Black oxide metal finishing produces a matte black finish. Parts that are treated with a black oxide finish have minimal surface change, have mild corrosion resistance, are often considered more attractive than unfinished parts. The process is low cost. 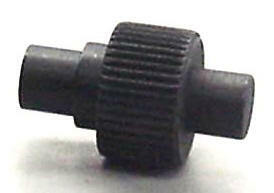 Black oxide is generally used on ferrous metals. Examples of parts that often benefit include: Custom Metal Brackets, Custom Robot Parts, Custom heat sinks, Custom washers, Custom wrenches, Custom Motorcycle Parts, Custom Auto Parts, Custom Pulleys, nuts, bolts, washers and other mechanical components.